Finding the perfect pickup truck that gives you towing capabilities, but doesn't skimp on the interior features, can be a daunting task that might seem impossible. All of your fears will disappear when you see the 2018 Ram 2500. This heavy-duty pickup truck is the perfect package of durability, capability, and comfort. There is no task too large, nor road trip too long. The Ram 2500 also manages to be incredibly unique, featuring a coil-spring rear suspension that is responsible for the iconic smooth ride. 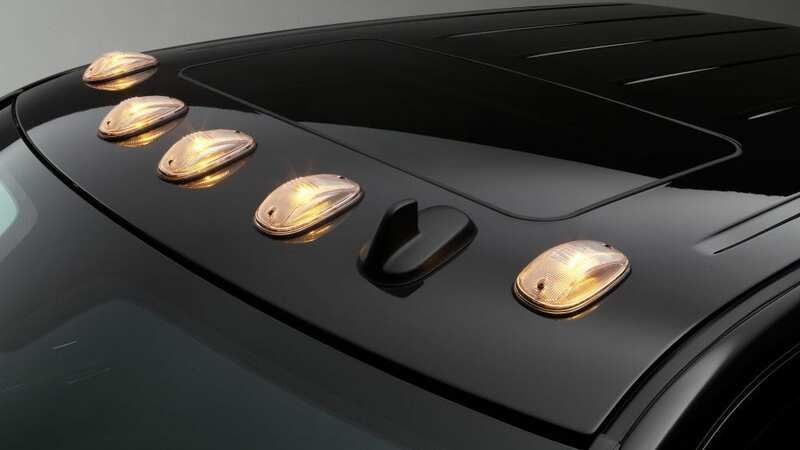 The suspension is also responsible for keeping everything, including towing and hauling, easier, by allowing the headlights to stay pointed straight ahead instead of too much movement. This truck is an all-rounder that gives you luxury equipment, off-roading expertise, and the basic work features that make this truck so tempting. A few new additions to the 2018 model include a now standard rearview camera on every trim level and even a few new packages! What engine options are offered with the Ram 2500? Engines are incredibly vital to pickup trucks, especially the heavy-duty segment. 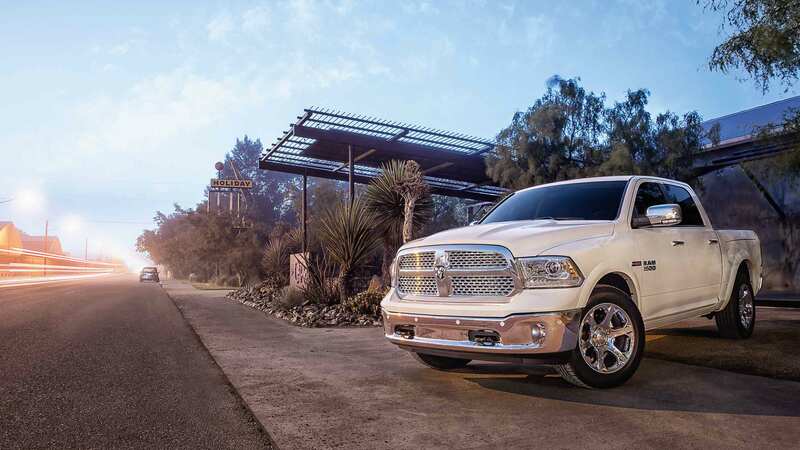 The standard engine that most Ram 2500s come with is the 5.7-liter V8 that generates 383 horsepower and 400 lb-ft of torque. This engine works with a six-speed automatic transmission. The two other options are the 6.4-liter V8 which creates 410 horsepower and 429 lb-ft of torque, and the 6.7-liter turbocharged diesel six-cylinder that produces 350 horsepower and 660 lb-ft of torque. The first of these two engines works with a six-speed automatic transmission, and the diesel engine works with either a six-speed manual or six-speed automatic transmission. 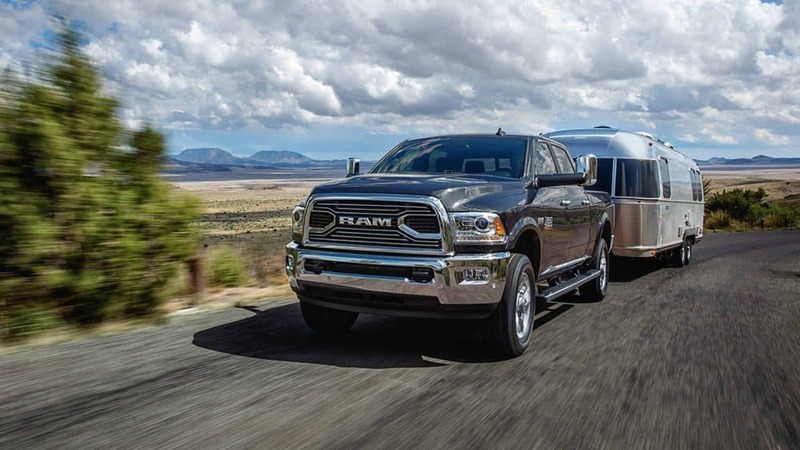 The payload capabilities of the Ram 2500 is 3,890 pounds, and the towing capacity is up to 17,980 pounds. What options are offered with the Ram 2500? Ram has made sure to give you plenty of options and configurations with the Ram 2500. 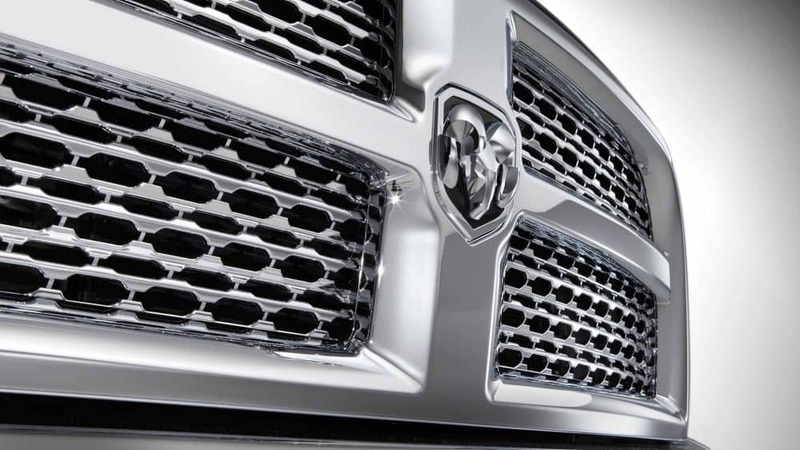 Not only can you choose between seven trim levels, but there are also two bed lengths and three cab styles! Standard features, which can be found on the 2500 Tradesman, include 17-inch steel wheels, an incorporated camera display with an auto-dimming rearview mirror, a locking tailgate, a USB port, air conditioning, a six-speaker stereo system, a driver information display, a 40/20/40-split front bench, and vinyl upholstery. 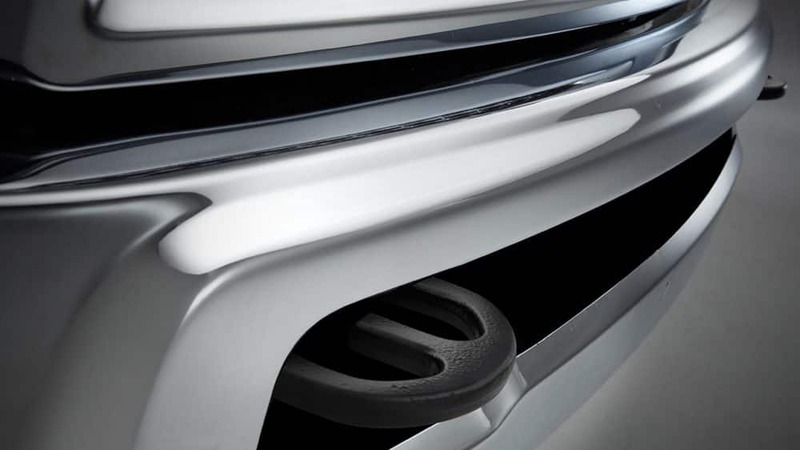 Another trim level is the Big Horn. This option gives you a 115-volt power outlet, 18-inch alloy wheels, an extra charge-only USB port, a limited-slip rear differential, premium cloth upholstery, chrome grille slats, remote ignition, a power-adjustable driver's seat, and fog lights. One of the higher model options is the Laramie Longhorn. 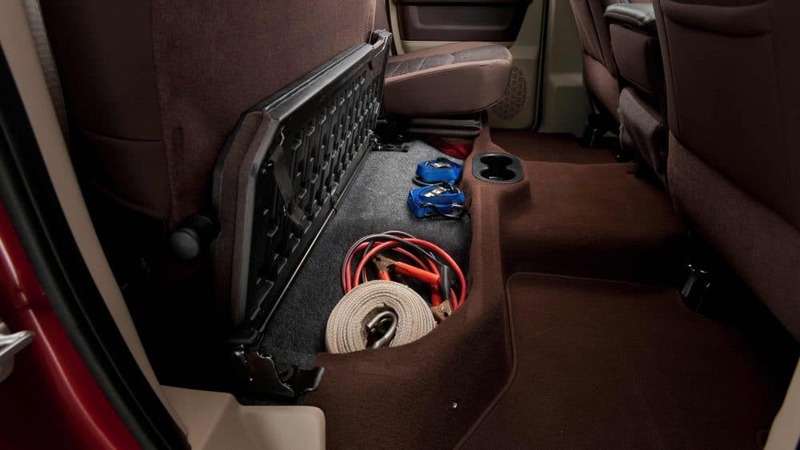 In this trim you'll find upgraded floor mats, chrome mesh grille, a navigation system, front bucket seats, accent-colored bumpers, heated rear seats, a spray-in bed liner, upgraded leather upholstery, power-adjustable pedals with memory settings, running boards, LED bed lights, a full center console, and wood interior and steering wheel trim. 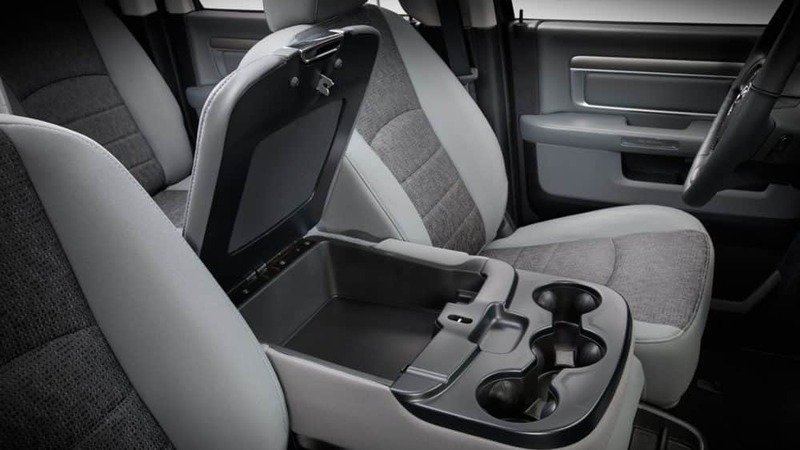 What safety options come with the Ram 2500? Safety is always important to Ram and their vehicles. 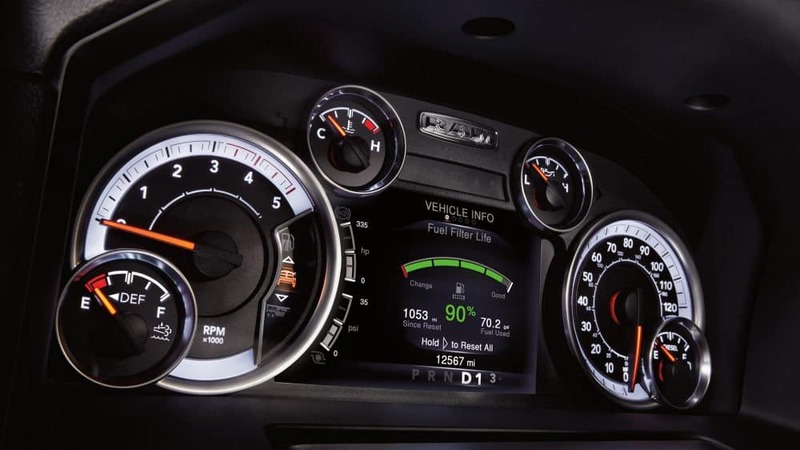 The Ram 2500 includes many standard features, all of which are the latest when it comes to technology. Some of these features include electronic stability control, supplemental front seat-mounted side airbags, a tire pressure monitoring display, supplemental side-curtain front airbags, advanced multistage front airbags, a ParkView rear backup camera, and supplemental side-curtain airbags. 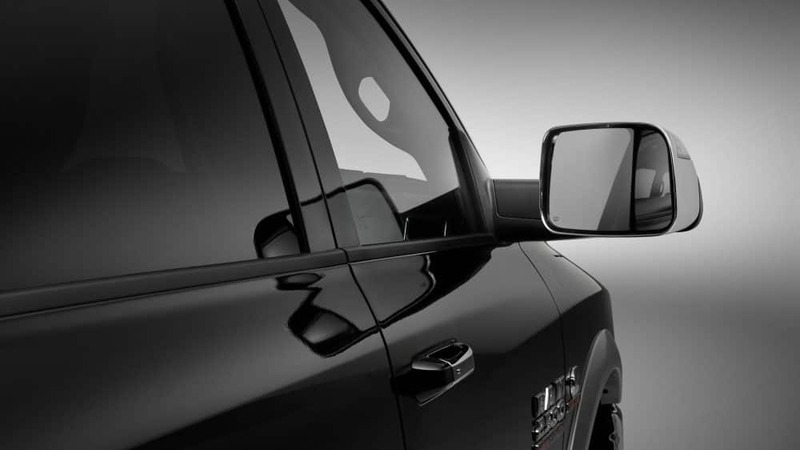 All of these features help make the Ram 2500 safe, no matter the situation. The Ram 2500, with all of its power and capabilities, is a safety conscious heavy-duty pickup truck that is devoted to making your life easier. If this sounds like the truck for you, schedule a test drive with us today and give us a call if you have further questions!